The Two-Toed Sloth are very active at night but they typically sleep up to 18 hours per day. When they are awake they are going to be looking for either food or shelter. 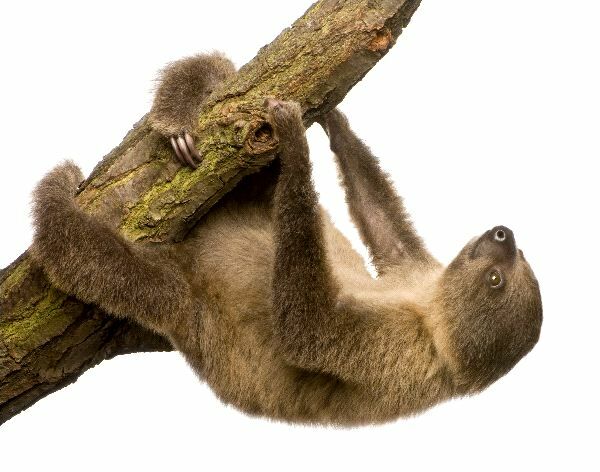 The Two-Toed Sloth liver in warm areas such as the rain forest. Their future is at risk though due to the continued destruction of their natural habitat. They tend to be able to hide well though in the wild due to their coloring. They are various colors of green and brown that makes blending is easy.